resort-like lifestyle for those active adults 55 and better. 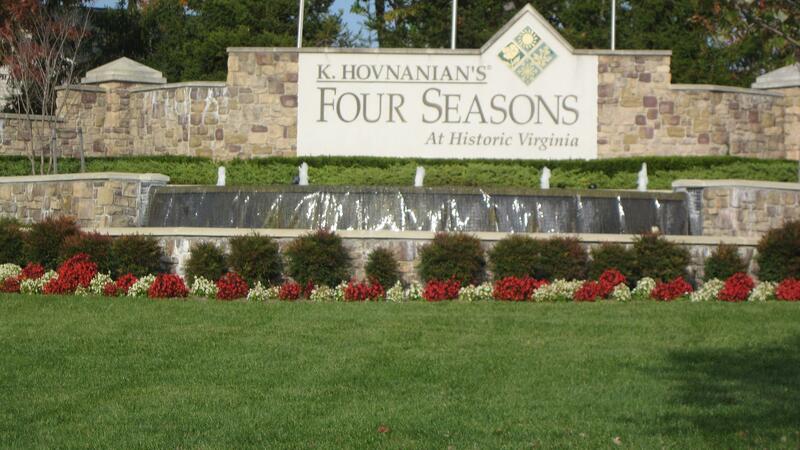 Four Seasons is a located just 28 miles south of Washington DC in the picturesque landscape of Prince William County, Four Seasons has 801 single-family homes. Why Four Seasons Dumfries, VA? Four Seasons is a beautiful community that contains a swimming pool and spa, tennis courts and much much more. Four Seasons offers many social clubs cover a wide variety of areas of interests and gives residents many opportunities to get to know their neighbors. Interested in Homes for Sale in Four Seasons of Dumfries, VA? Please take a look at the current listings for homes for sale in Twin Four Seasons of Dumfries, VA and be sure to contact Claudia Nelson for any questions, inquiries, or to visit a home today!